So, regular followers will know Ashley loves chocolate. Guylian is by far one of his favourite chocolate brands. 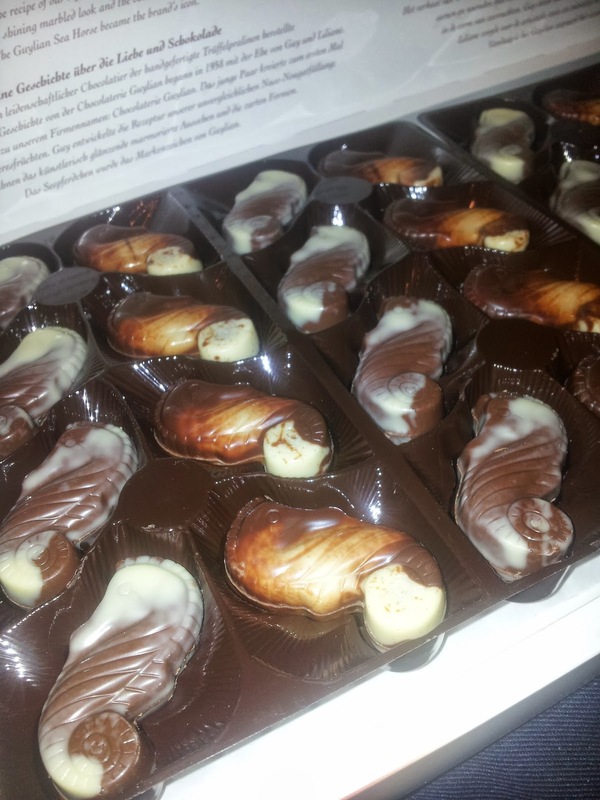 We received a 374g box of Guylian Seahorses for review, this include 32 individual chocolates. Each Seahorse shape is beautifully created with marbled chocolate and a truffle centre. You receive white chocolate marbled with milk chocolate and also white chocolate marbled with dark chocolate, no two chocolates are ever the same. Each shell is then filled with Guylian's signature praline filling. The recipe is secret and has maintained its authenticity for more than 5 decades, amazing! Each of the ingredients speak for themselves with these chocolates as they are the most delicious chocolates made with sugar, hazelnuts, milk and cocoa butter. There are many other Guylian replicas available however none match the standards or tastes of these. Guylian would make the perfect gift for anyone, especially as they are suitable for vegetarians as they contain no vegetable fat. 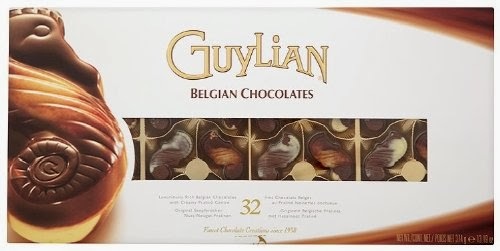 In addition to the seahorses, Guylian create a wide range of their Belgian chocolates, and are now available to purchase from their UK webshop. You can also find various chocolates on here which you are unable to find in the stores.